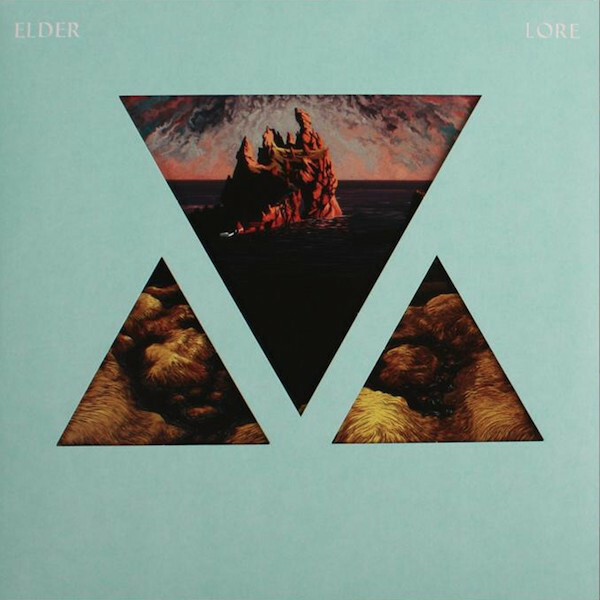 Elder is a heavy psych band from Boston, USA. Founded by long-time friends Nicholas DiSalvo, Jack Donovan and Matt Couto, the group spent years plodding in Sabbathian territory, releasing their self-titled debut 2007, followed by “Dead Roots Stirring” in 2011. They also released a two song EP “Spires Burn / Release” in 2012 showing musical growth in a more refined vision of the band’s sound. With “Dead Roots Stirring” and “Spires Burn” Elder took a surprising turn away from their more traditional stoner rock roots, incorporating uplifting melodies and progressive song structures into their lengthy epics. The release of 2011’s “Dead Roots Stirring” sent ripples through the underground and established the band as one of the genre’s most interesting and experimental. Between lengthy hiatuses where DiSalvo resided in Germany, Elder continued writing, taking in inspiration from travels and experiences in non-musical territory. 2012 saw the release of Spires Burn/Release EP, the next chapter in the group’s progressing mindstate. 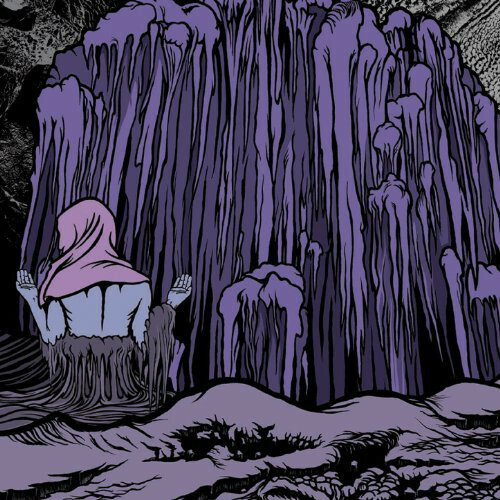 In the following years Elder toured the U.S. and Europe several times, culminating in the release of their live album Live at Roadburn 2013 from the Dutch festival’s 18th edition. 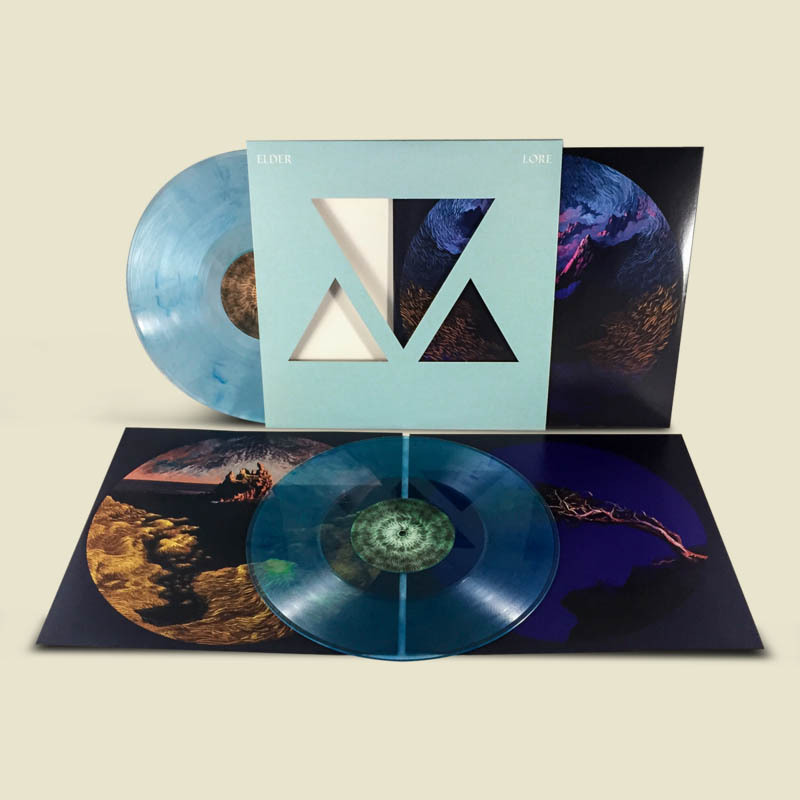 Their third full length “Lore” is due out in early 2015 and will be a watershed moment in the band’s history. Joining the interplay of heaviness and melody which has become the hallmark Elder sound are a host of new meanderings through uncharted kosmische territory; krautrock, prog as well as classic heavy rock and doom can all be heard unfolding throughout the record’s five songs. By giving equal credence to riffs and atmosphere, Lore bypasses genre constraints, the group’s penchant for progressive songwriting and melody shining more brightly than ever. Nick DiSalvo states that Colour Haze and Dungen are “bands that have really influenced the methodology or the philosophy behind the new direction”. 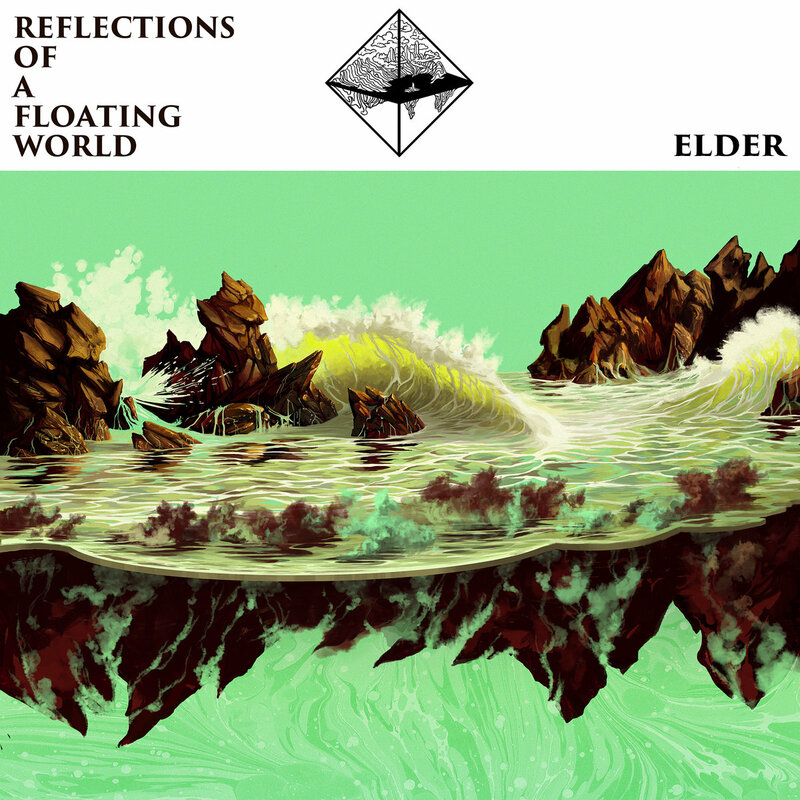 While Elder’s sound is now much more evolved and varied, it is still consistently based around rock and metal, originally influenced by such heavy landmark bands as Black Sabbath, Sleep and Electric Wizard.